This entry was posted on October 9, 2012 by Cher. 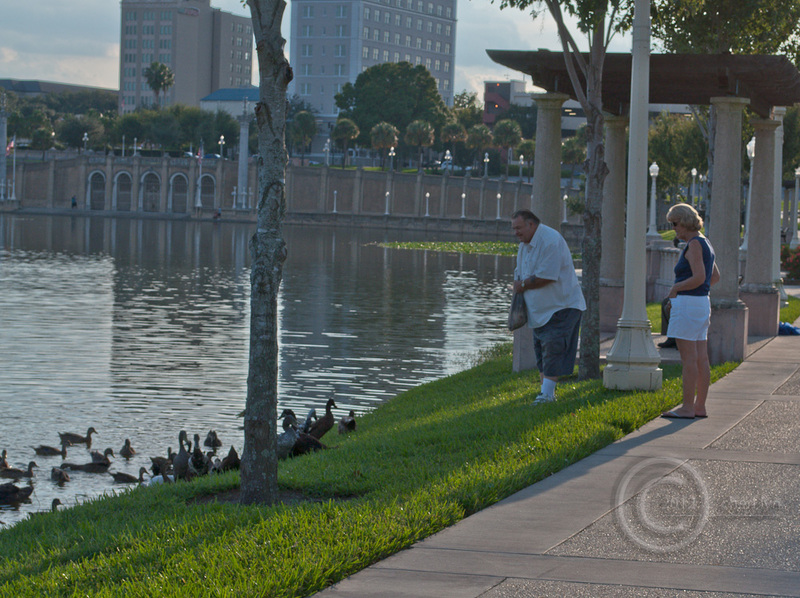 It was filed under Authentic, Beauty, D90, Nature, Photography, Photooftheday, Post a Day, Weekly Photo Challenge and was tagged with authentic, Beauty, D90, ducks, Florida, giving, Happy, joy, lakeland fl, Nature, photography, photooftheday, postaday, Weekly Photo Challenge. I like feeding the ducks as well. Thanks for the pingback. You are right; this is a happy moment, and we forget that the simplest pleasures are often the most rewarding. great post, and thanks for the pingback! I’ll bet the ducks were happy, too. 🙂 Thanks for the mention! I would love too!! Thank you for stopping by and visiting! !